Here are the Small Group Leader TIPS for the last week as Tweeted, posted on our Small Group Leadership Facebook page, and posted on LinkedIn. 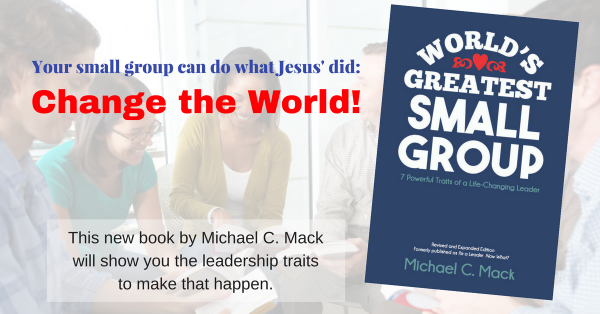 This week’s TIPS come from my new book, Small Group Leader TOOLBOX. Question: What TIP for leading a healthy small group would you share with other leaders? Scroll down and comment below!